Instellingen voor mobiel Internet kunnen per SMS naar je Nokia 220 worden gestuurd, klik hier voor instructies. 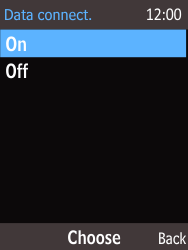 Select Settings and press the Choose key. 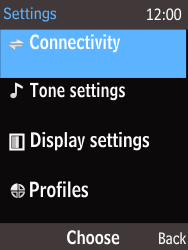 Select Connectivity and press the Choose key. 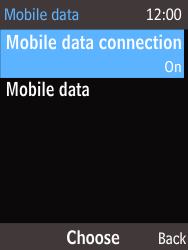 Select Mobile data and press the Choose key. Select Mobile data connection and press the Choose key. Select On and press the Choose key. 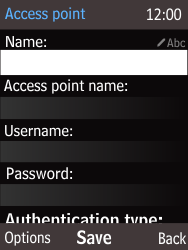 Select Access points and press the Choose key. Select Add and press the Choose key. Select Name: and voer BASE Internet in. Select Access point name: and then voer gprs.base.be (let op de puntjes) in. Select Username: and then voer base in (of laat leeg/niet invullen). Select Password: and voer base in (of laat leeg/niet invullen). 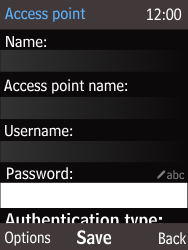 Select Authentication type: and press the Change key. 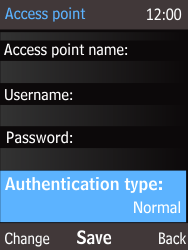 Select Normal and press the Choose key. 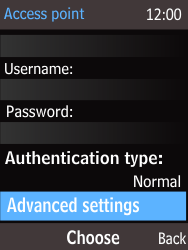 Select Advanced settings and press the Choose key. Select Homepage:, and enter http://corner.base.be. Select BASE Internet and press the Choose key. 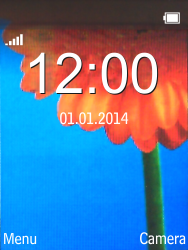 The Nokia 220 has been configured for mobile internet. 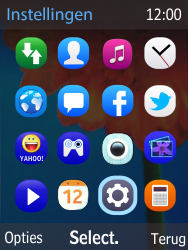 Zet de Nokia 220 uit en vervolgens weer aan om de instellingen te activeren.